Send Message and Email With Attachments. AutoDial Leads from Telecaller Panel. Call Log Reports by Date With Export Options. Filter Leads by Category,Success State,Fail State. Get Notification of Schedule Leads and Due Today Leads. Email Logs and Download Sent Attachments. 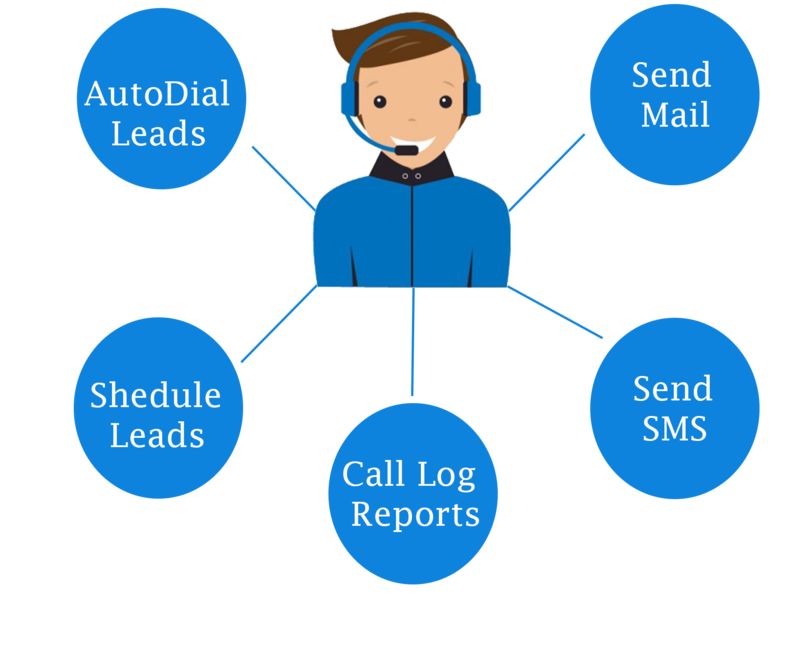 Add and Remove Leads From Autodial in One Click.